Our Brite-Mat Coaster offers stunning colour reproduction on a low profile, non-slip base. We are the exclusive manufacturers of Brite products, offering fantastic quality, durability and vibrant colour options. These items also contain recycled materials. Refs: Square Brite-Mat Coaster: BR0001. Round Brite-Mat Coaster: BR0003. 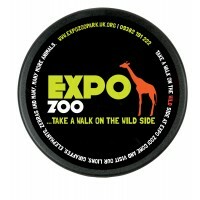 If you're looking for the perfect coaster for your brand or promotion, why not try one of our shaped options. We have designed fantastic heart and house shaped coasters, made especially for full colour digital print. These brilliant shapes will ensure your brand stands out on anyone's desk. 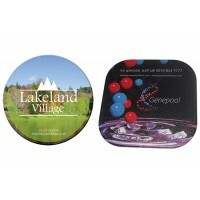 These high quality coasters contain a printed paper insert to display your full colour message. They offer a great way to get your brand seen on desktops and in the home. With our clear coasters, you can print to both sides of the insert at no extra cost. 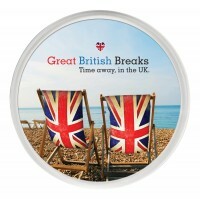 Our UK-made coasters offer a simple way to get your brand seen every day. Available in clear and white as standard, they look amazing with full colour digital print. 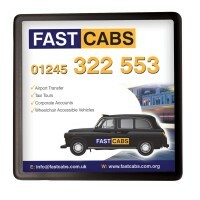 Beer mats manufactured to the UK government standard of 1200 micron (500gsm). A really effective way of communicating your message to people when they are at their most responsive, in relaxed surroundings with their friends and colleagues. 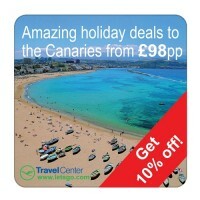 ,p>Print your design in full colour to both sides of our promotional beer mats at no extra cost!